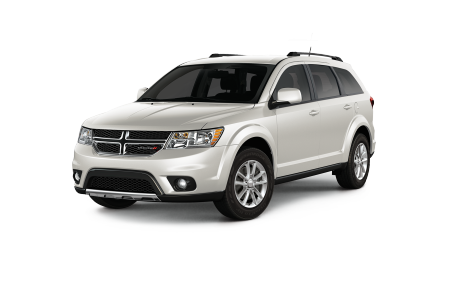 OverviewLocated in Oak Harbor, Washington, Oak Harbor Motors is a premier full service dealership committed to bringing you the finest vehicles. 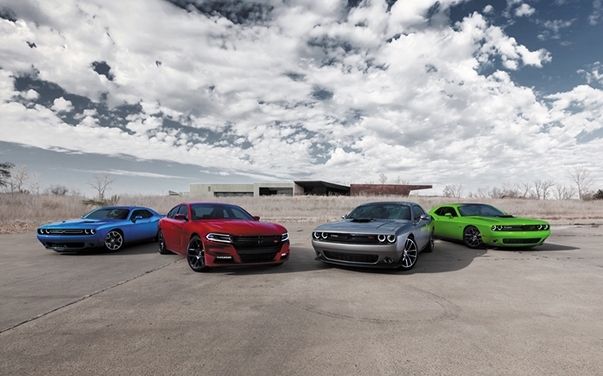 With a wide selection of stunning Dodge vehicles, we're confident we have the perfect car for you. 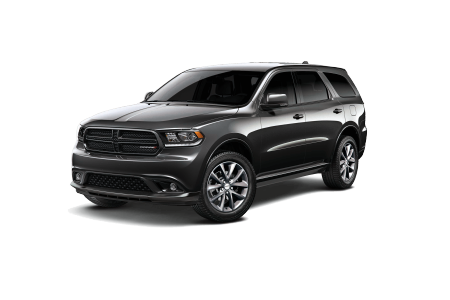 Recognized as some of the most innovative and enjoyable vehicles on the road today, the Dodge lineup delivers world class performance wherever you go. 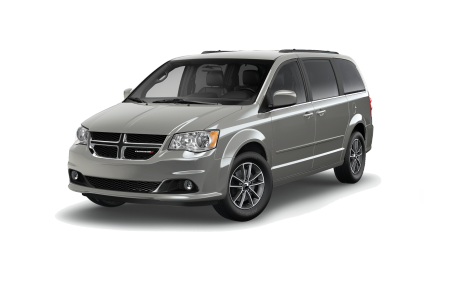 Whether you're dominating the blacktop in the Dodge Challenger or Charger models, towing a camper behind the powerful Dodge Durango, or taking the family out in the versatile Dodge Grand Caravan, our Dodge vehicles have something for every serious driver. 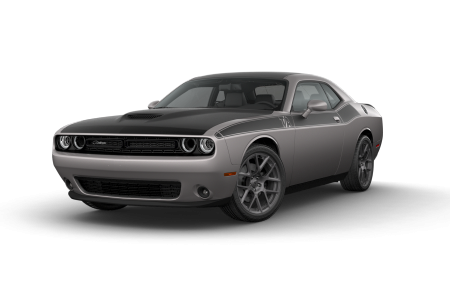 Lease a new Dodge model at your local Oak Harbor, WA dealership. Customer satisfaction drives our business at Oak Harbor Motors. That's why our friendly sales and finance professionals can help you at every step of the purchasing process to make sure you drive away with the best car for your lifestyle. 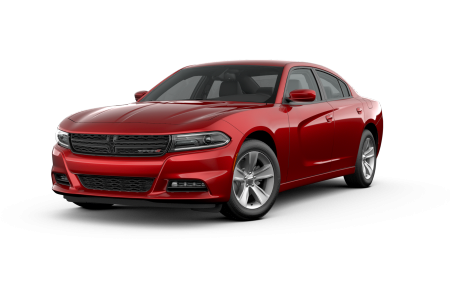 The only way to experience a Dodge is from behind the wheel, so visit us today for an exciting test drive at Oak Harbor Motors in Oak Harbor, Washington. Never worry about where to bring your vehicle when it needs maintenance or repairs. Whether you're seeking simple maintenance services or serious repairs, our certified technicians can carefully and efficiently fix your car. Click on the button below or call us at Oak Harbor Motors in Oak Harbor, Washington to schedule a service appointment today.